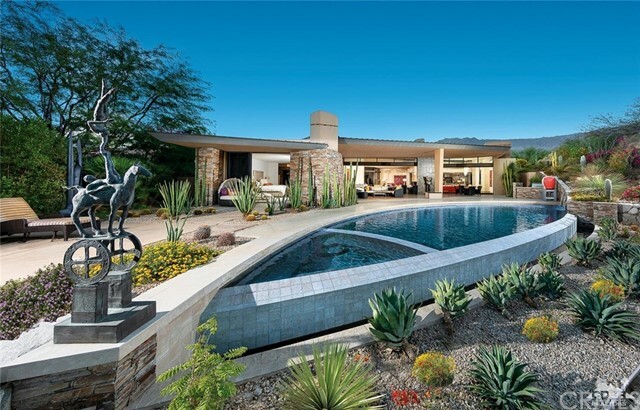 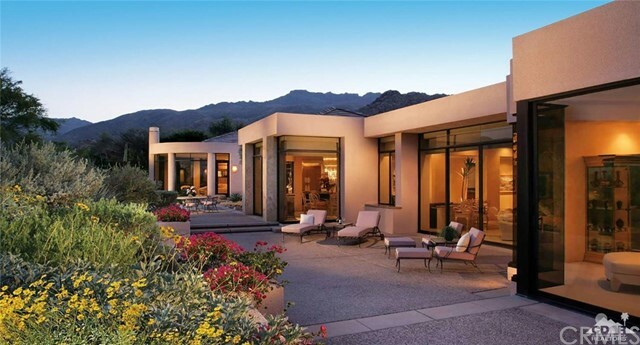 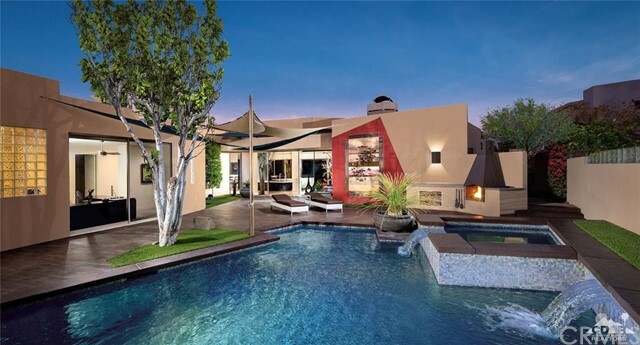 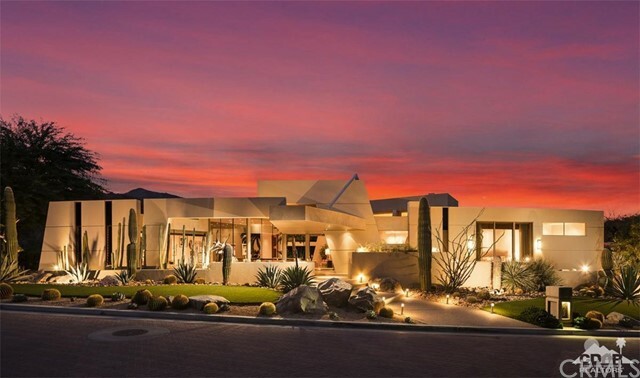 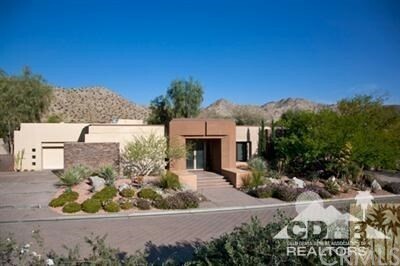 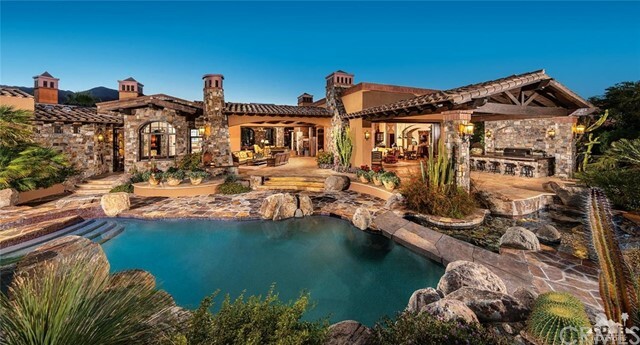 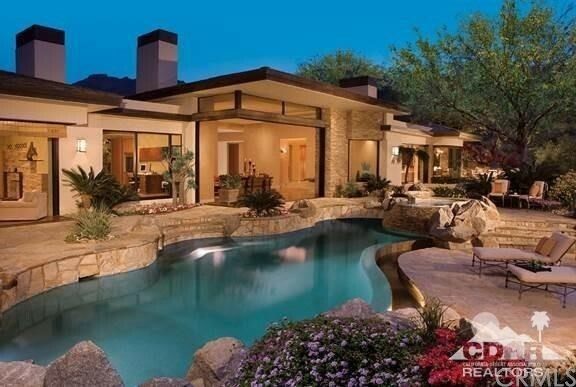 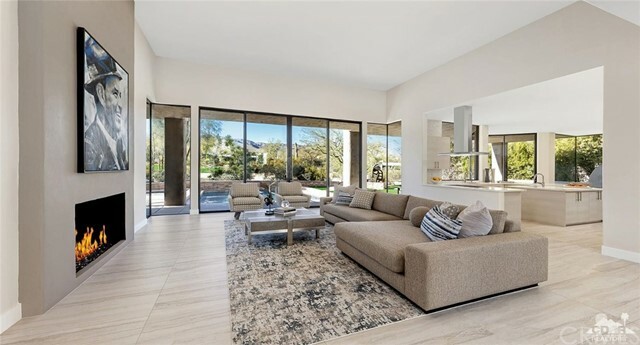 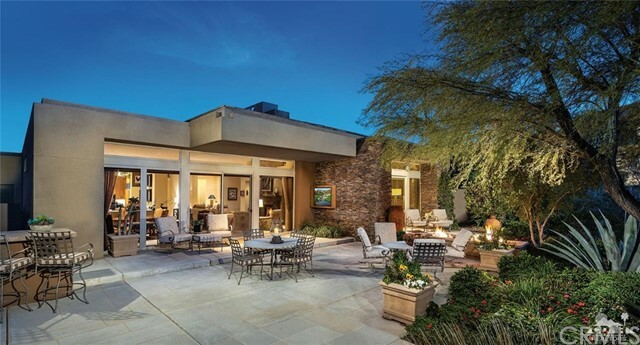 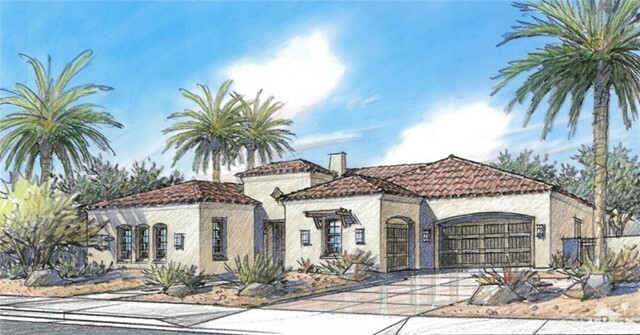 Straight from the pages of an architectural magazine this chic contemporary home is the ultimate in desert living. 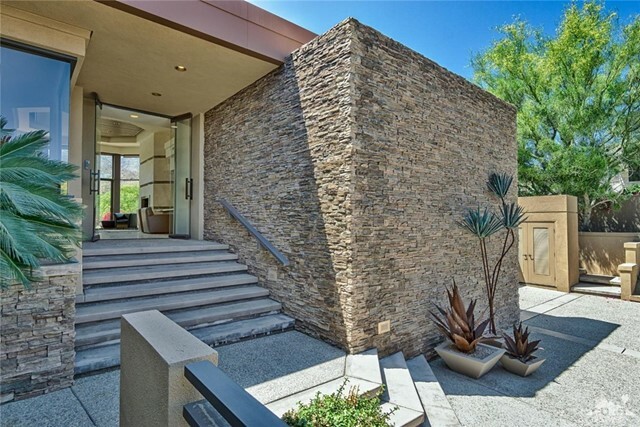 Newly renovated with no expenses spared in updating. 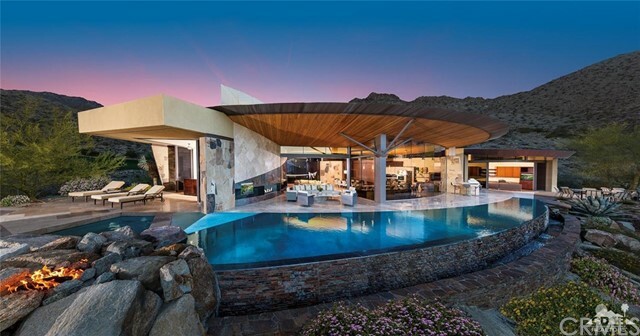 The bold and innovative new kitchen can only been seen to be appreciated. 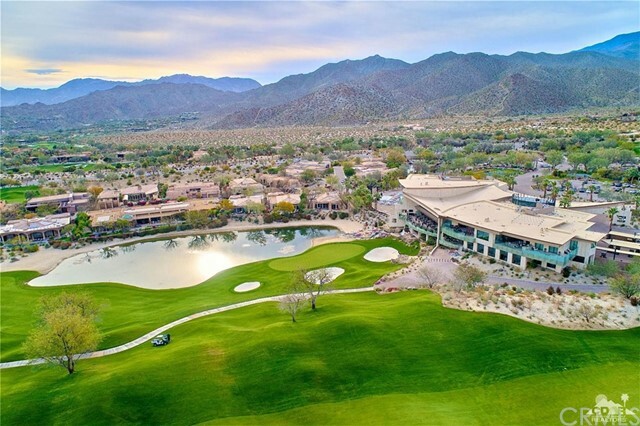 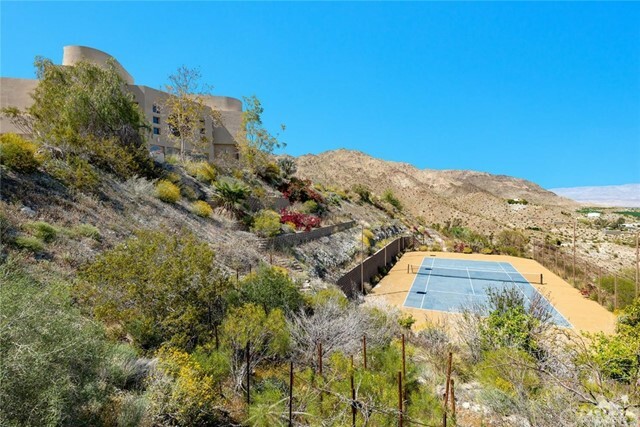 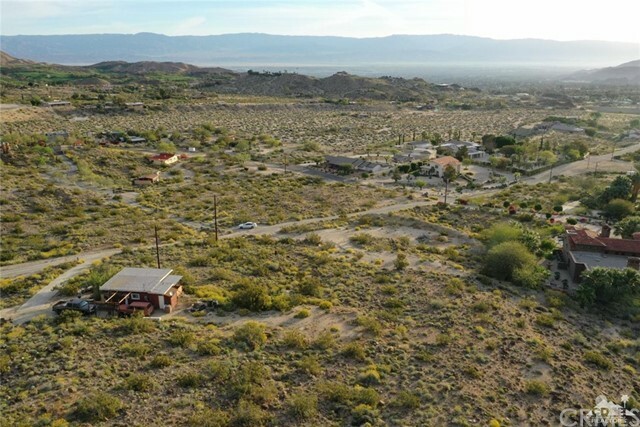 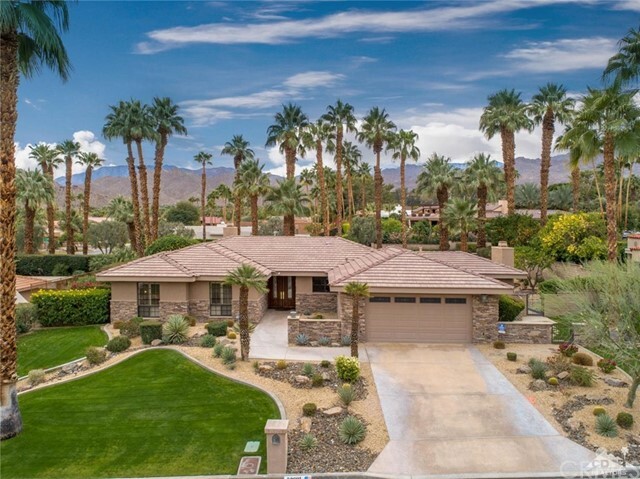 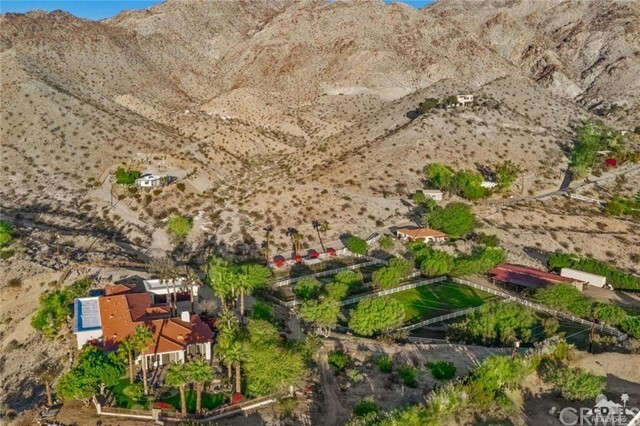 Adding to the experience is the unsurpassed beauty of the south facing prime location on The Mountains golf course with panoramic views and close to amenities. 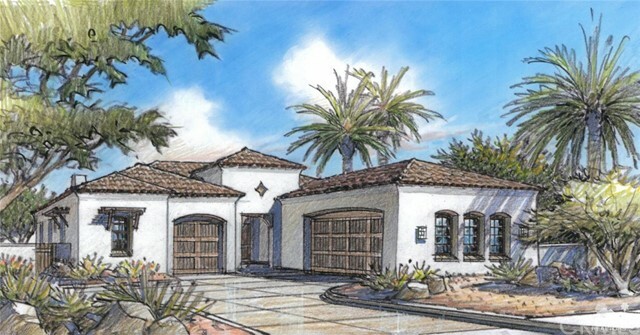 The expansive floor plan with vaulted ceilings and skylights create a feeling of openness and space. 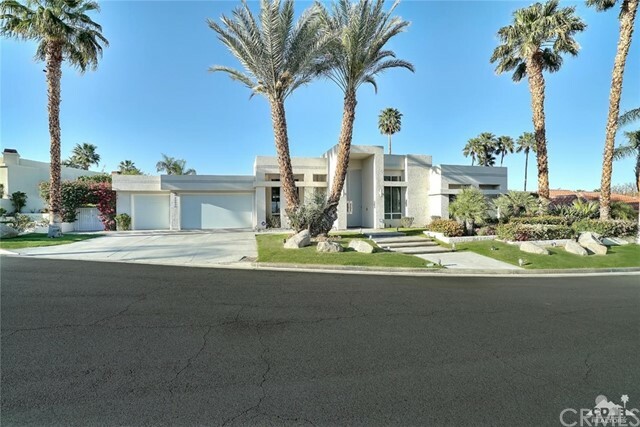 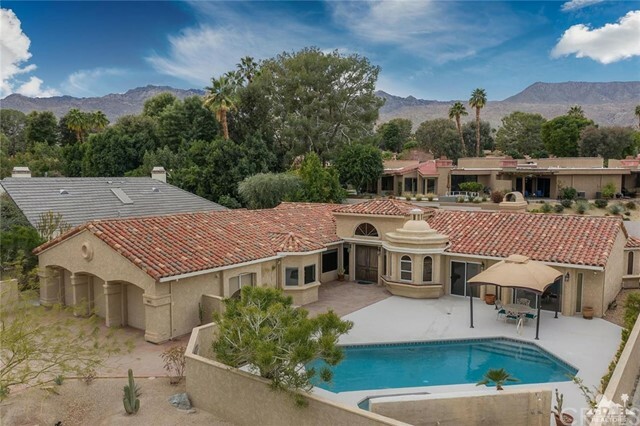 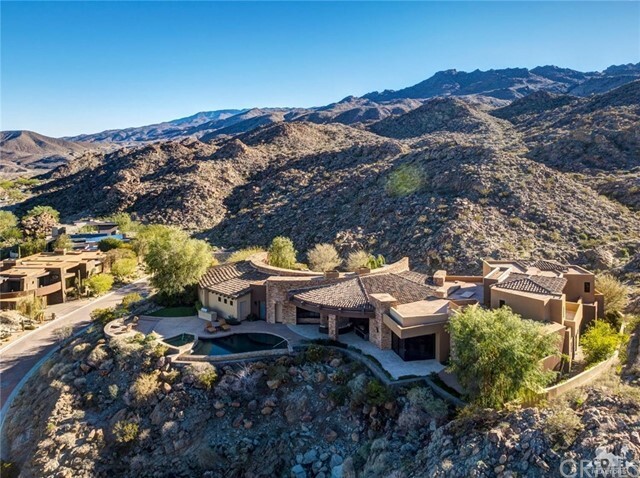 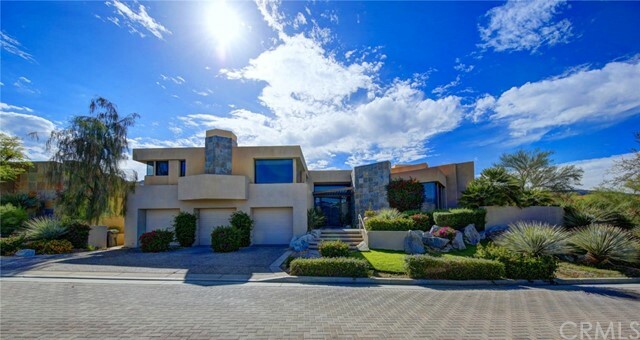 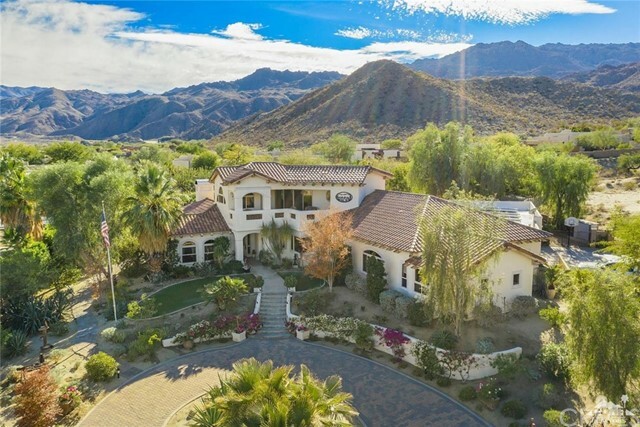 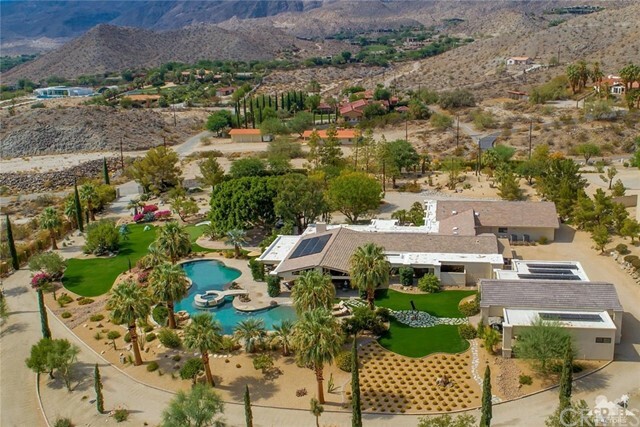 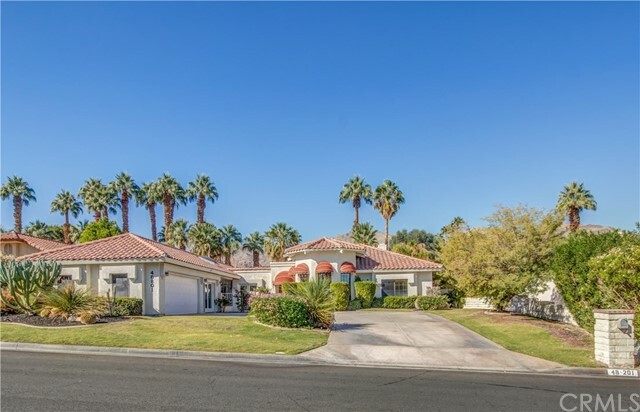 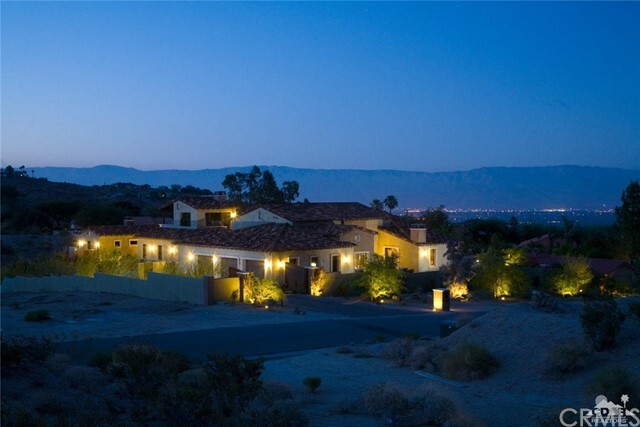 Multiple living and entertaining areas including an upstairs media/lounge with outdoor balcony offering a birds eye view of mountains and golf. 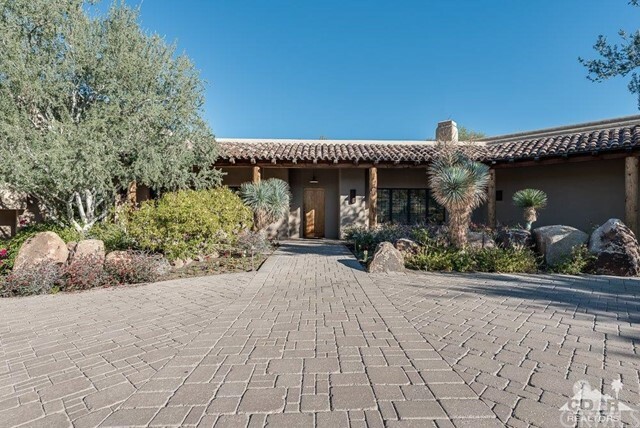 Master retreat is a dream come true and features 2 separate master baths with a completely private outdoor spa. 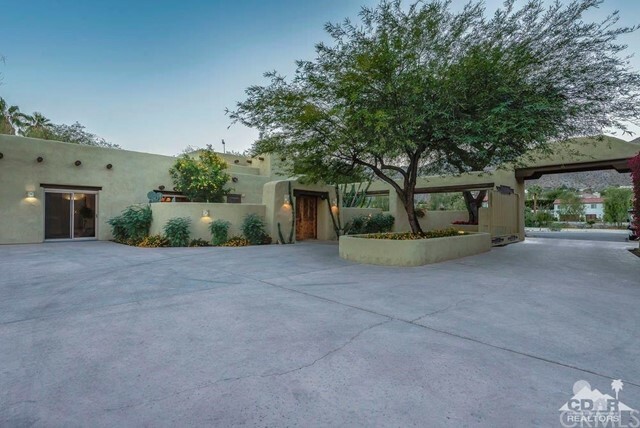 Two spacious interior guest suites including a townhouse with a separate family room and full kitchenette; a 2 bedroom casita with living room. 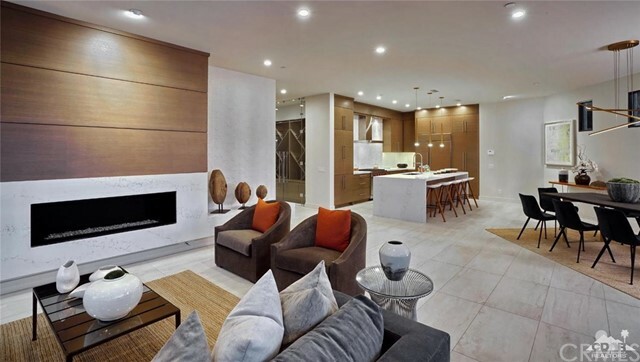 The 21 tv's, 2 spas, 4 fireplace, slab quartz, obeche wood are just a few details to mention.